The 80 children all have complex backgrounds, born into deep poverty. For them and their family, life is a daily struggle, facing tremendous challenges to afford food and stay healthy. We carefully consider how best to help them and their family, tailoring our care to meet their individual needs. 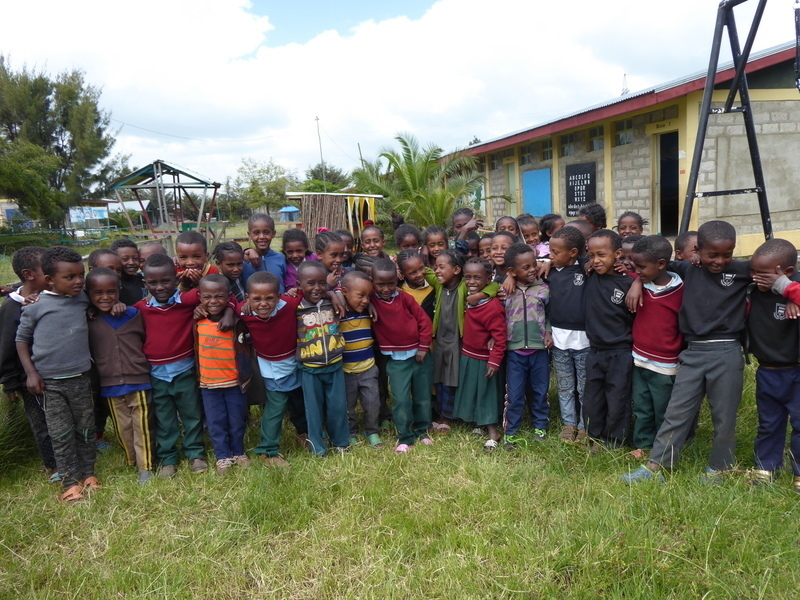 At the Bethany School in Bekoji and the Abdi Academy in Dembi Dollo, the children receive everything they need; food, clothes, healthcare, a fantastic education, support from loving teachers and, for some, further family support. This care is teaching them that they are special and loved by God while giving them the chance of a brighter future. As part of the Stand by Me family, our new kids will be free to enjoy their childhood, a stark contrast to their difficult start in life. In just a few months of being at school they are already looking healthier and happy. They are full of potential and we will do everything possible to make their dreams a reality. We look forward to supporting them as they grow and journey through life. With your help, we can make this Christmas the best one yet. Gifts, large or small, make a world of difference to our children, providing them with a great education, keeping them healthy, filling them with joy and helping them to know they are cared for and loved by God.